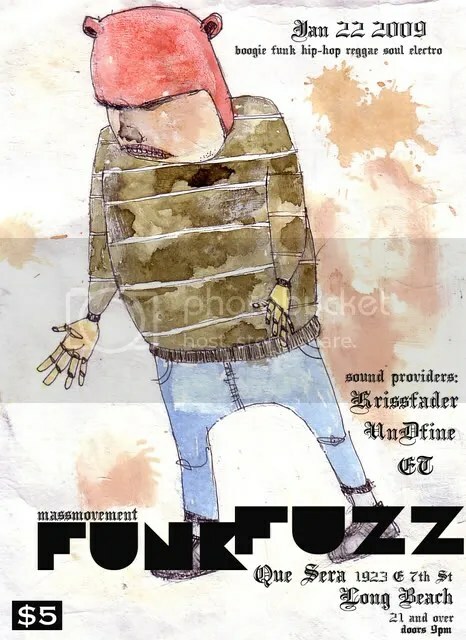 come and party to the vibe of the FUNK FUZZ! and it’s gonna be crackin in LB! and bang the music that we love for all y’all to get down to..